1. Malaysia gained her independence from Great Britain in 1957. Over 20,000 people gathered in Merdeka Square to mark the occasion, including the Duke of Gloucester, the King and Queen of Thailand and the Prime Minister of India. The first prime minister of Malaysia, Tunku Abdul Rahman, chanted some of the most iconic words in Malaysian history, “Merdeka, Merdeka, Merdeka”. 2. 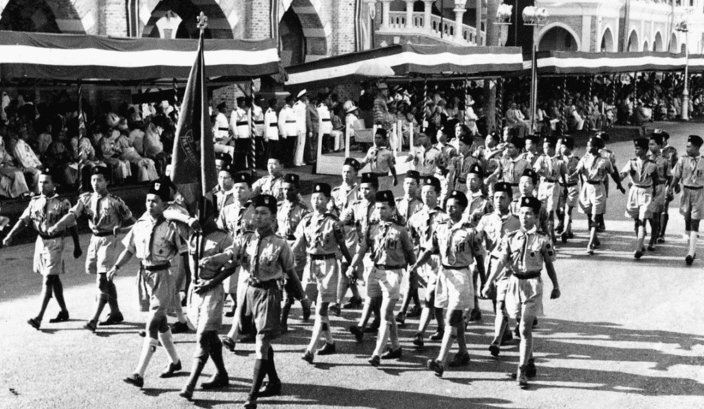 From 1957 onwards, Merdeka celebrations have been held every year in all its grandeur. Dignitaries wear traditional uniforms and costumes, fighter jets fly overhead in a blaze of smoke and military personnel and Kadazan tribal people march through the streets. 3. 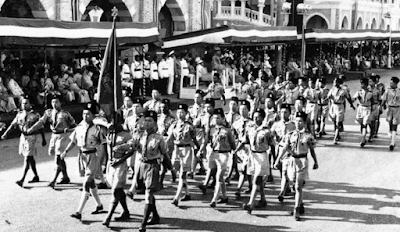 Inaugural celebrations featured dancing formations that depicted the emblem of the ruling party, Barisan Nasional — or the National Front Coalition Party. Barisan Nasional has ruled Malaysia since 1957, making it one of the longest ruling, democratically installed governments in the world. 4. Up until September 16, 1963, Malaysia was still known as the Federation of Malaya. Two years after Singapore left the federation in 1961, the Bornean states of Sabah and Sarawak merged with Peninsula Malaya to form the new Malaysia. 5. Merdeka Day celebrations in 1963 were nothing short of extravagant with traditional dancers from East Malaysia appearing for the first time in full ceremonial regalia, armed with spears and other tribal items. 6. Malaysia Day, not to be confused with Merdeka Day, is held every September 16 to mark the formation of Malaysia. 7. In 1967, Merdeka celebrations saw perhaps the biggest crowd in Malaysian history. An estimated 50,000 people attended the ceremony to mark the 10th anniversary of Malaysia’s independence. Thousands of law enforcement and military personnel marched through Merdeka Square. 8. Merdeka Football Festival has run concurrently with Merdeka celebrations from 1957. The festival is the oldest football event in Asia and has seen teams from all over the world compete for the prestigious trophy. Hong Kong were the inaugural winners in 1957. 9. Malacca City hosted the first Merdeka celebration outside of Stadium Merdeka and Dataran Merdeka in 1985. The decision was the brainchild of Malaysia’s “Father of Development” Tun Dr Mahathir Mohammad. The Malacca Club was turned into a Merdeka memorial called the Merdeka Declaration Memorial to archive all past and future Merdeka celebrations. 10. 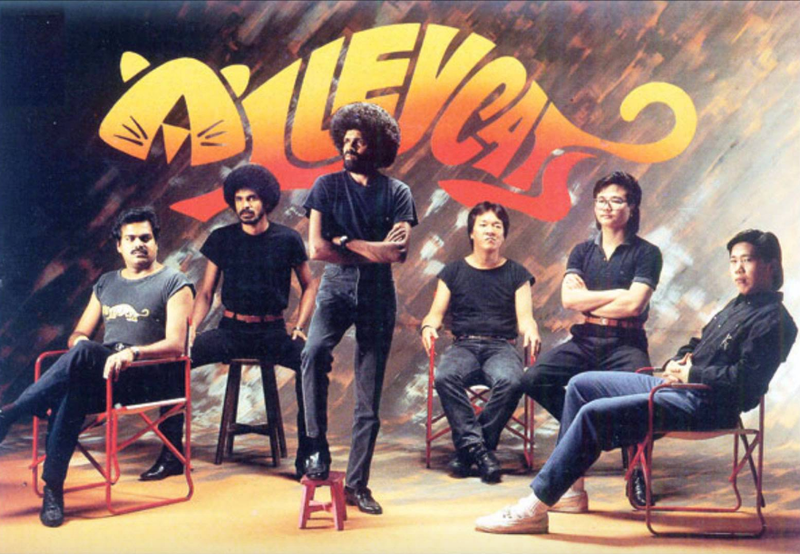 In the same year, one of Malaysia’s most iconic acts, the Alleycats, released their chart-topping album Suara Kekasih. 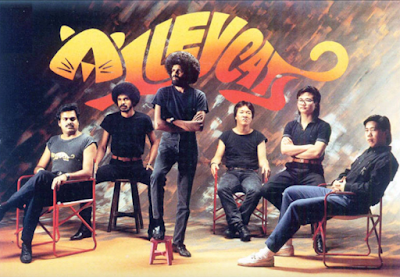 Founded in 1978, the Alleycats went on to have a profound impact on Malaysian people and the Malaysian music industry. 11. Following 1963, there was a push for Malaysia, Indonesia and Philippines to form a confederation called Maphilindo. However, there were too many controversies and disputes over territory with then Indonesian president Sukarno putting an end to discussions. 12. Shortly after, Indonesia provided Malaysia with the greatest threat to her independence. They declared war on the Kalimantan-East Malaysia border, laying claims to territories north of Kalimantan. Indonesia only came to officially acknowledge the formation of Malaysia three years later in 1966. 13. 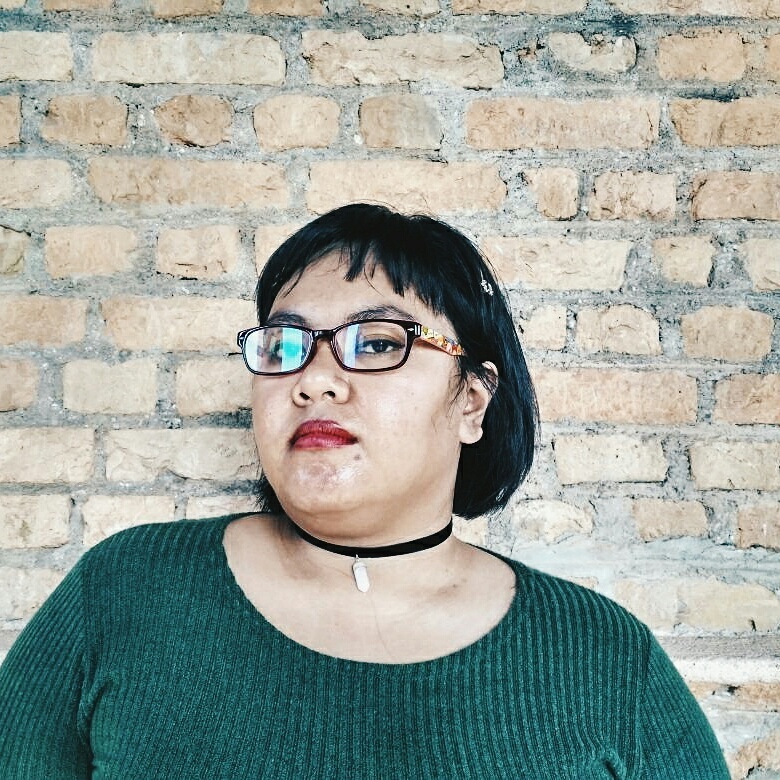 Malaysia and her states have been ruled by many invaders over the years from Srivijayan Buddhists and Majapahit Hindus to Portuguese, Dutch and British settlers as well as the Japanese in World War II. Many of these cultures are still present in current day Merdeka celebrations.